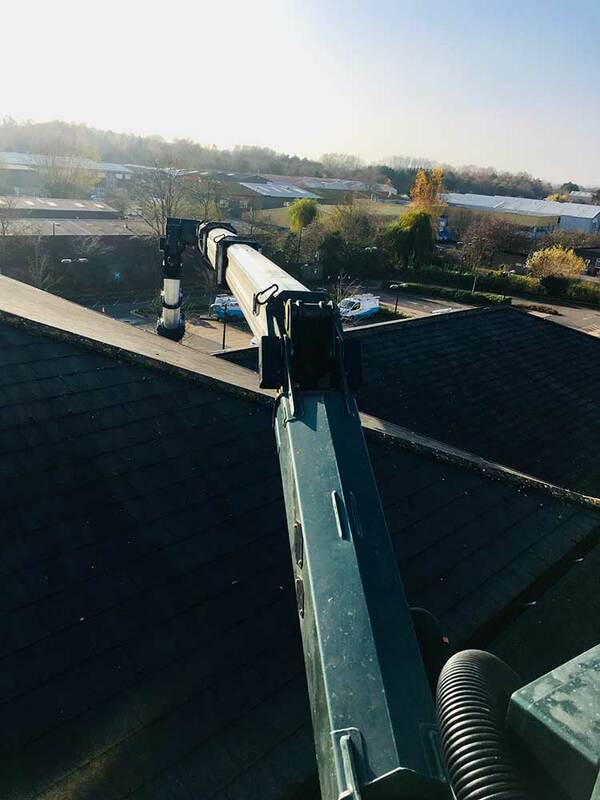 Annual clean, to include gutter clearance using specialist truck mount access equipment. The work required specialist access equipment. In order to carry out these works with minimum disruption we completed the job out of hours, on a Saturday. All gutters were cleaned out by hand and all joints and surfaces were inspected by our professional teams. Any damage found is always reported straight back to the client via our post-works reporting system. This type of work has potential dangers associated with it, and it is vital that a competent company with previous experience of these potential dangers, carry out the work. Ryemead are Safe Contractor accredited and ISO 9001 certified. We also ensure that all access equipment is fully certificated and all operatives are fully trained to carry out the works in hand. There is always a Ryemead Manager onsite who is IOSH trained to coordinate works on the day. cracks in brackets and cracks in foundations. At Ryemead we provide an expert level of commercial gutter cleaning and maintenance for your building. We have extensive experience in cleaning and restoring all types of guttering systems, fascias and soffits. 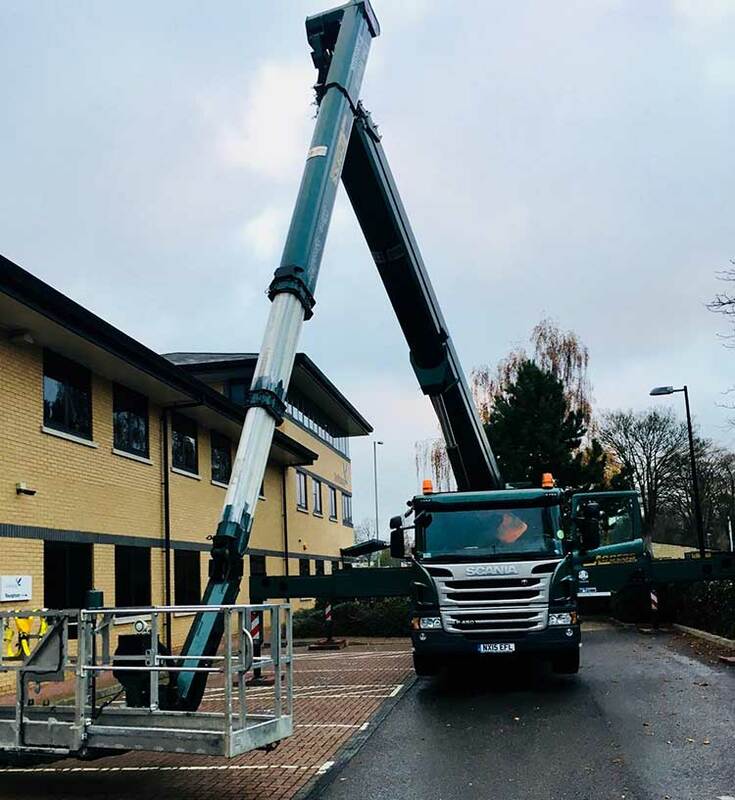 Our customers include commercial units, offices, business parks, campuses, residential blocks, retail parks and hotels as well as public buildings, hospitals and care homes. 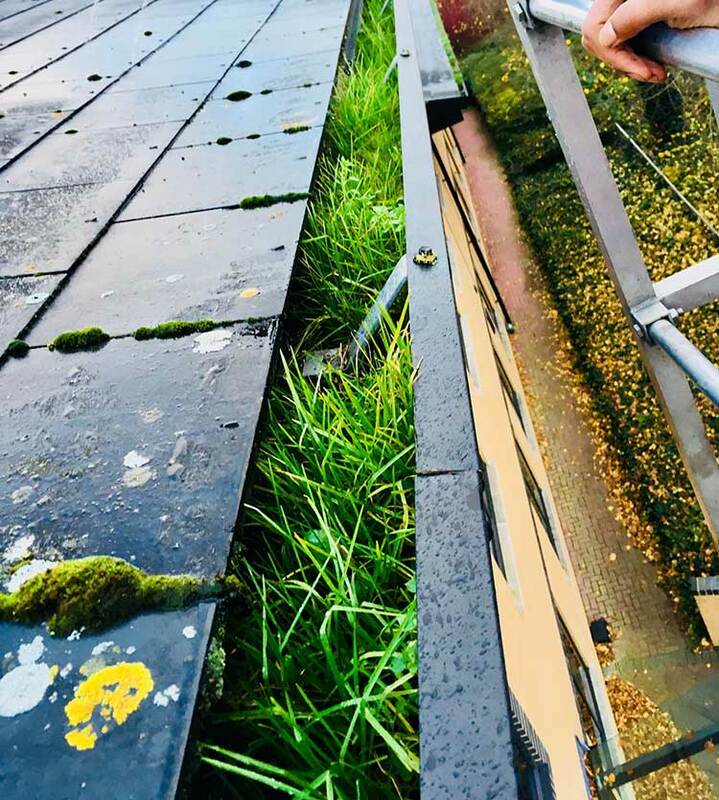 If you’d like to learn more about our commercial gutter cleaning service, please visit our web page or get in touch. Building Façade, Cladding and Signage CleaningGutter Cleaning, Pressure Washing and Carpet Cleaning. We undertake work throughout London and the Home Counties and carry a wealth of experience in cleaning all types of commercial premises from Shopfronts, Hotels and Schools to Office Premises, Residential Blocks and Health Surgeries. © Ryemead Commercial Cleaning Limited trading as Ryemead Commercial Group. All rights reserved.